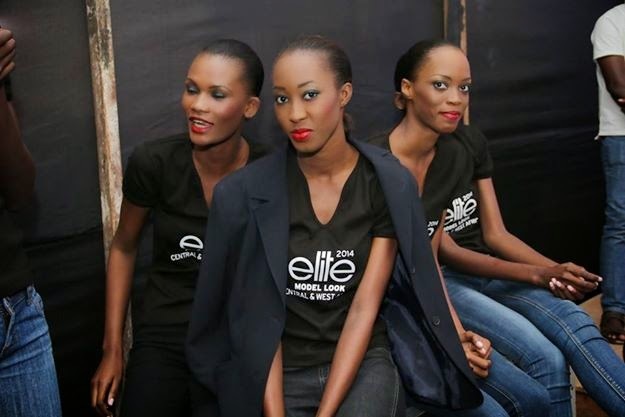 Congratulations goes to Awa Sanoko who won the Elite Model Look West and Central Africa 2014 contest. 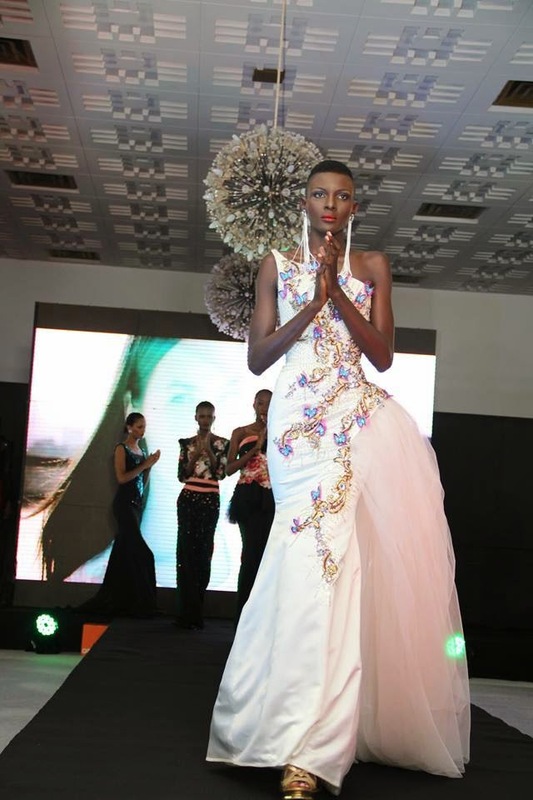 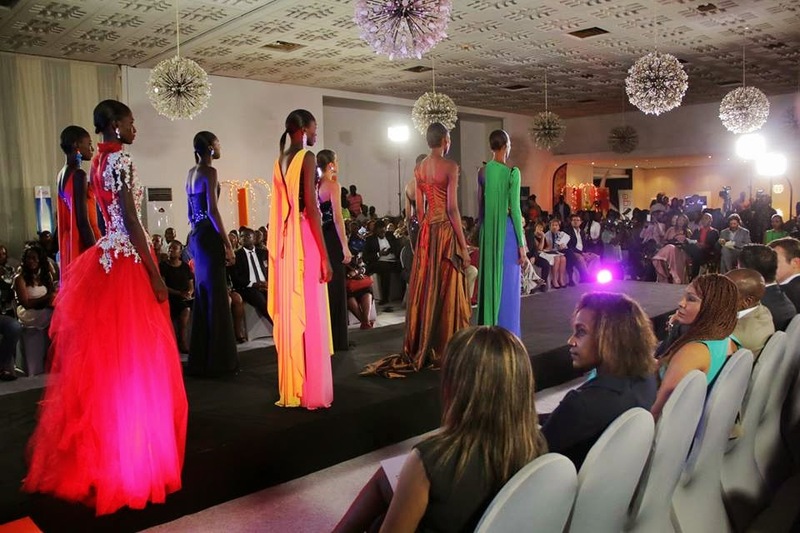 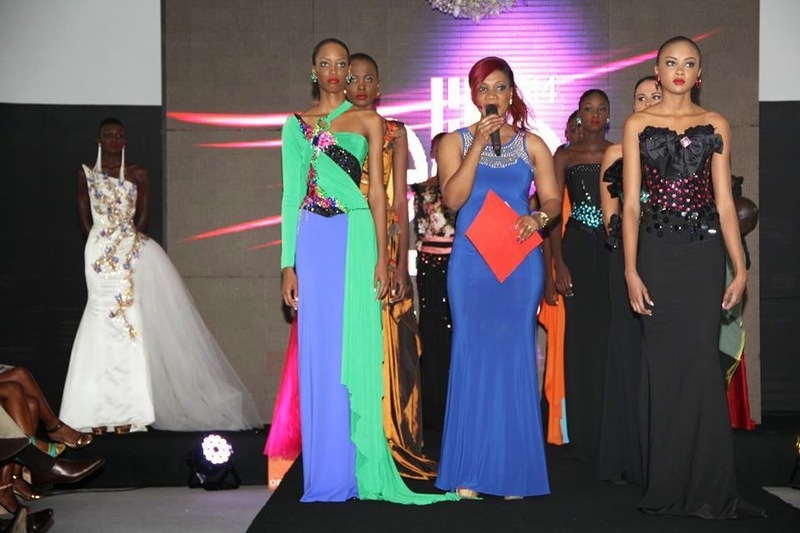 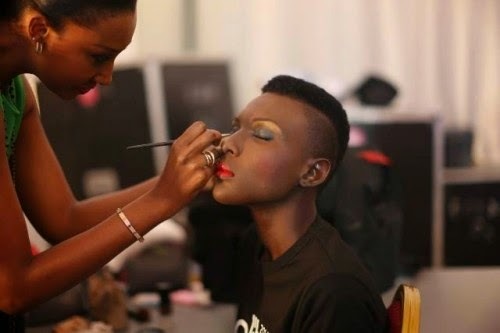 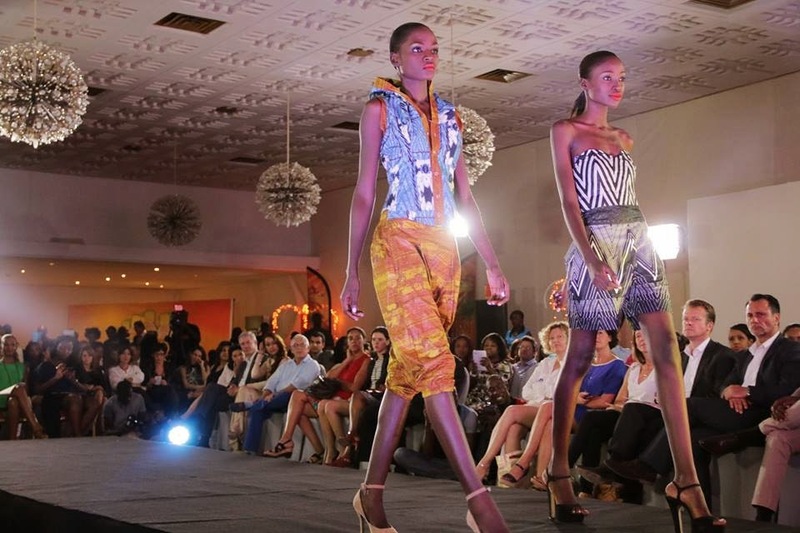 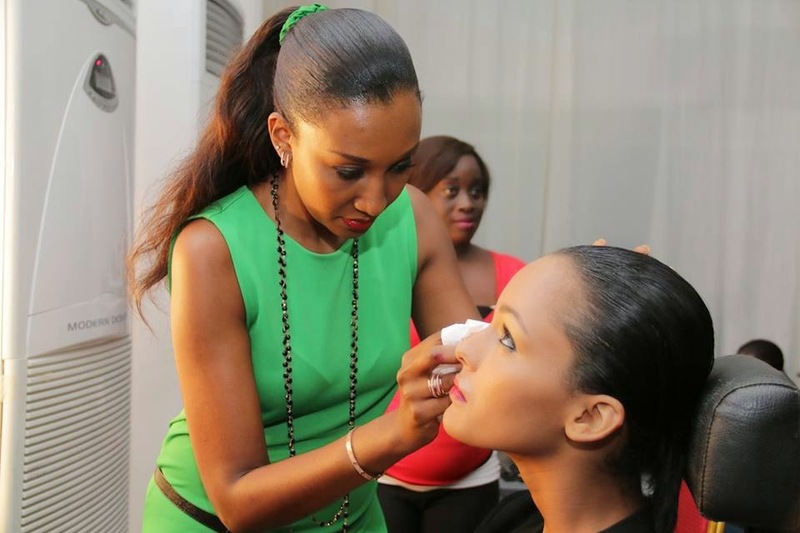 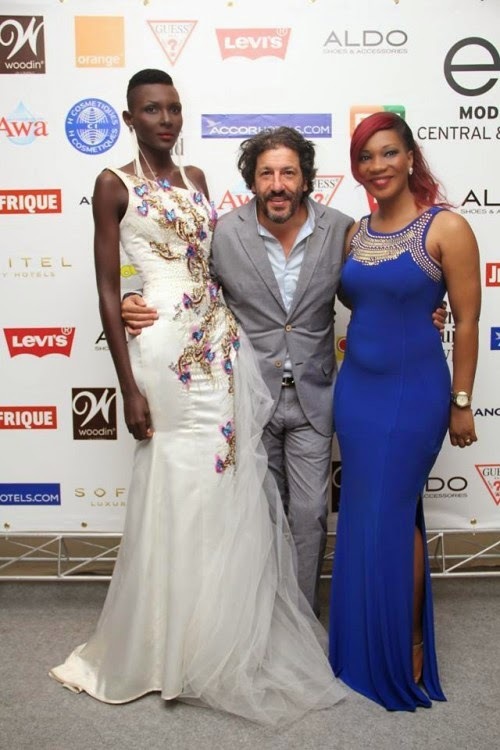 Awa was among thirteen beautiful ladies who contested at the event which took place at Sofitel Abidjan Hotel Ivoire. 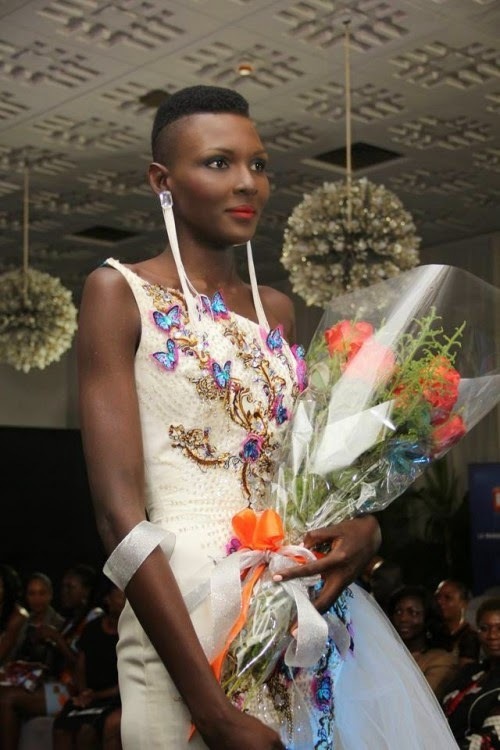 As the winner, Awa Sanoko will be competing in the Elite Model Look finale which takes place early December in Hong Kong.